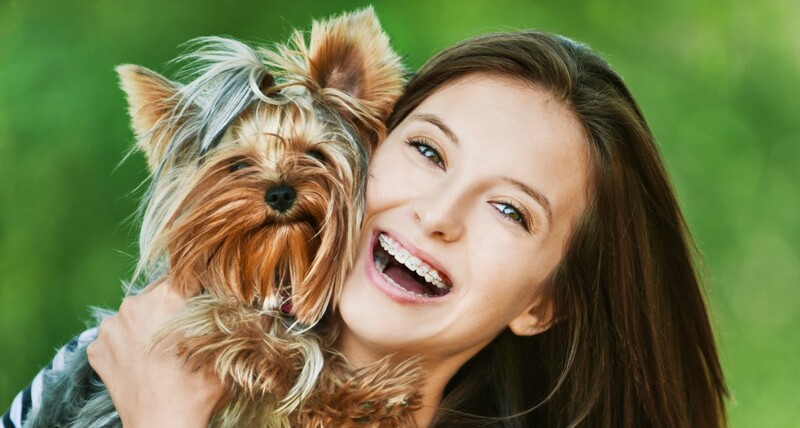 Clear braces provide a highly esthetic alternative to their traditional counterpart. They blend beautifully with your teeth to allow you to achieve the smile you desire in a more discreet way. Our office will be happy to consult with you regarding your specific requests.